The Aam Aadmi Party (AAP) will contest Lok Sabha elections in Delhi, Punjab and Haryana alone. New Delhi: The Aam Aadmi Party (AAP) will contest Lok Sabha elections in Delhi, Punjab and Haryana alone. "Our party will contest Lok Sabha elections in Delhi, Punjab and Haryana alone. 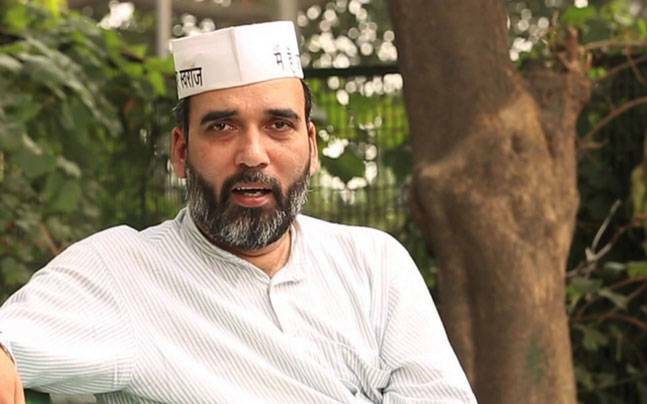 For Congress, their arrogance is bigger than national interest, it is visible from recent statements of Punjab Chief Minister (Captain Amarinder Singh) and Sheila Dikshit ji," AAP leader Gopal Rai said. 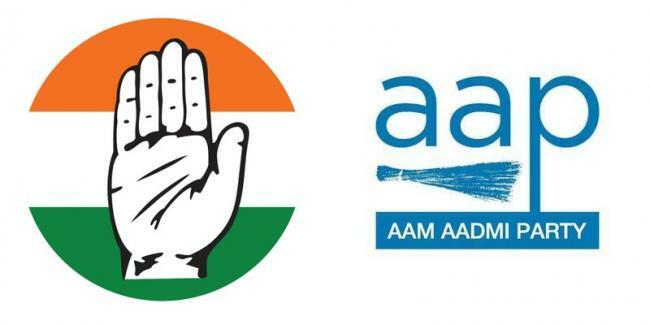 Earlier this month, Captain Amarinder Singh had dismissed the need for Congress to ally with the AAP in Punjab for the upcoming Lok Sabha elections but asserted that the final decision would be taken by the Congress high command. "Till now there is no question of Congress allying with the AAP as the party does not have its presence in Punjab," Singh had said after an informal meeting with Congress president Rahul Gandhi. He had also said that the AAP in its present form is different from what it was in the last general elections. "The AAP now has been split as many of its leaders have resigned. However, any decision on a coalition with AAP or any other party would be taken by the Congress high command, keeping in mind the national perspective and electoral compulsions, and would be followed by PPCC", he added. Meanwhile, Sheila Dikshit, who took charge as Delhi Pradesh Congress Committee (DPCC) on Wednesday, said no talks had been held on forging an alliance with the AAP. "Politics is full of challenges, we will strategise accordingly. The BJP and AAP both are a challenge; we will meet the challenges together. There is nothing on an alliance with AAP yet," she dsaid before assuming charge as DPCC president.